“He who extracts the sword from the stone shall become the king of England”…. 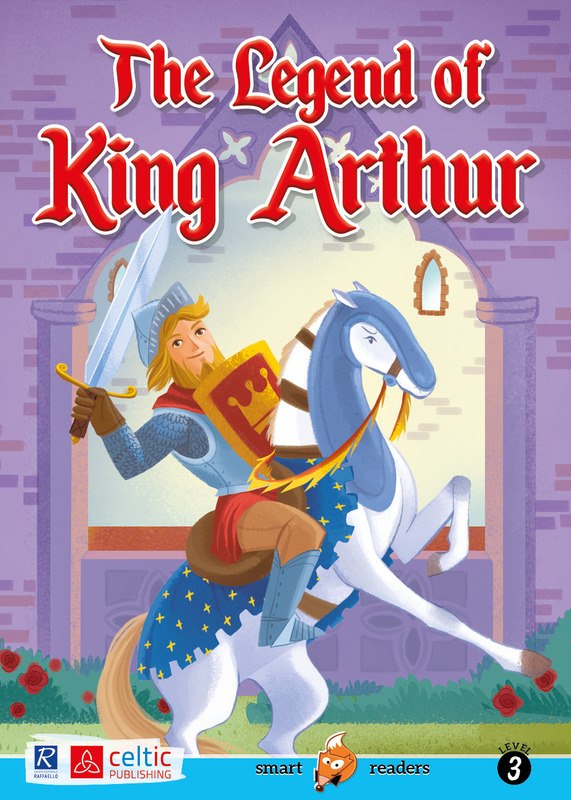 this is the beginning of the fantastic legend of King Arthur! His friendship with Merlin, his love for Guinevere, his battles fought with Excalibur and the courageous Knights of The Round Table. 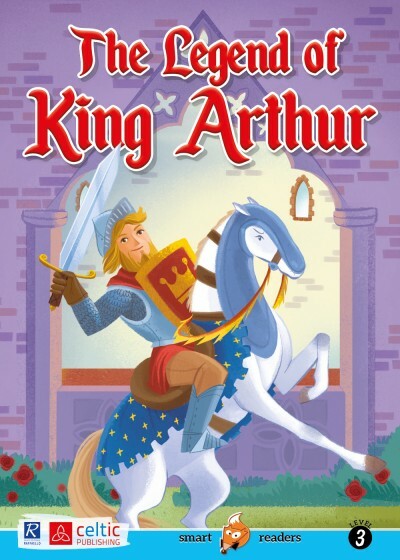 A classic which is accompanied by evocative illustrations that will catapult you into the magic of medieval times. Level 3 - for readers who are used to reading in English. Un classico accompagnato da illustrazioni evocative che vi catapulterà nella magia degli ambienti medievali.